The normal distribution is a really important topic. It is used in about half of the topics. Today we will just look at the basics. You will either need to know how to use the tables on page 24 of the formula book or how to use your calculator to find probabilities. Even the most basic questions can get tricky. Below are a couple of videos to get you started. You will though need to look at past papers and do more than what is in this post. Yesterday we looked at calculating probabilities using the binomial formula and tables. You will also need to be able to calculate the mean and variance or the binomial distribution. These come from the formula book and don’t need to be learnt. Practise the questions below, watching the video if needed. This topic is related to Core 2 binomial expansion in that both the topics use the nCr button on the calculator to generate the rows of Pascal’s triangle. Apart from that they shouldn’t be confused. You will need to be able to use the formula (in the formula book) and use the tables. Below are a couple of questions and three videos to help you. In this blog are a lot of links to revision pages written by other people. That way you can revise any topic you like without waiting for me to write the next blog. I’m going to take a break tomorrow so the next blog will by Monday morning. You can then find any paper from any year with the markschemes. This website has videos and practice questions for most topics of AS Maths. A good place to start is on his A level takeaway page. This page just has videos for Further Maths. Included in this is some Statistics 1 videos towards the bottom of the page. You can search these channels for any topics you are stuck on. 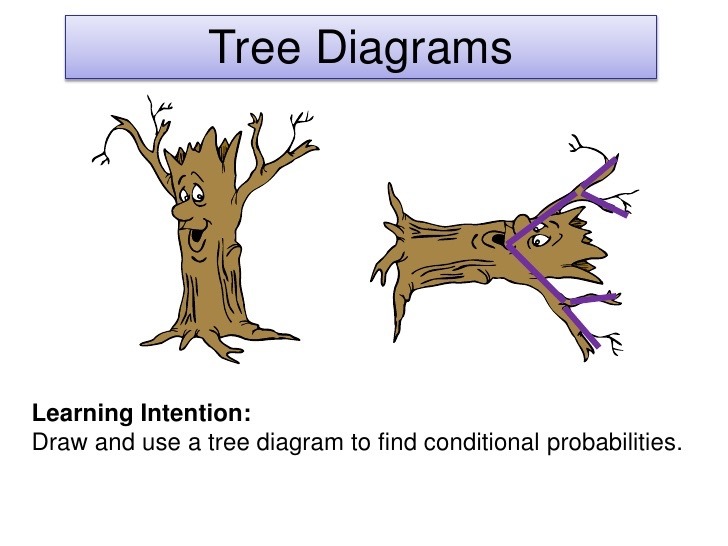 Yesterday you looked at how to solve probability questions using tree diagrams. Today we’ll look at the next method from tables. As always look at the videos or ask at our Facebook group if you need more help. Most, if not all probability questions can be answered either by tree diagrams or a table. This first post looks at tree diagrams. Tomorrow we will look at tables. Take a look at the questions below. If you need help then look at the video or if you are a New College student you can get more help at our Facebook Support Group. Yesterday you should have revised how to find the mean and standard deviation using your calculator. But what would happen to the mean and standard deviation if the data changed. This is what we will look at today. Sadly I can’t find a video so instead I’ll write a brief explanation. Once your happy you understand then take a look at the questions and as normal New College students can get further help at our Facebook Support Group. 1. all the heights were over measured by 1 cm. In this case only the mean will increase by 1cm to 141 cm. The standard deviation won’t change as the data is not more spread out, just moved up by one. Similarly the median and quartiles would increase by 1 cm and the range would be unchanged. 2. all the heights should actually be 10% higher. In this case both the mean and standard deviation should be increased by 10%. This is because adding 10 % to the shortest student won’t increase the height by as much as adding 10% to the tallest student. As a result the data becomes more spread out. Similarly the quartiles and range will also increase by 10%. Now have a go at the questions below. You may also need to check the videos below if you’ve forgotten how to find the median and quartiles. New College Maths Blog at WordPress.com.